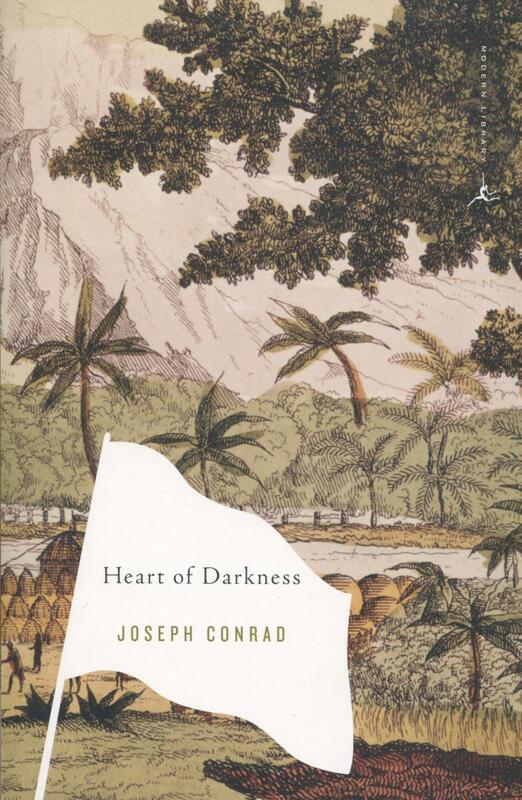 Joseph Conrad’s Heart of Darkness (1899) reveals the monstrous truth of European control and influence in the Congo region of Africa during the height of colonialism. The book’s protagonist, a sailor named Charles Marlow, pilots a boat on the Congo River for a Belgian ivory-trading firm known simply as the Company. In the African interior, he sees what the European traders have done to local inhabitants, enslaving and butchering them without cause. Marlow’s final encounter with Mr. Kurtz, the mysterious, sinister head of an important trading post, serves as the linchpin to this much-studied tale about the capacity of one nation to brutalize another for wealth and sport. Joseph Conrad (1857-1924) was a Polish-born British novelist and onetime mariner best known for Heart of Darkness, Lord Jim, and The Secret Agent. His work often drew on his firsthand experiences of colonial rule in Africa.